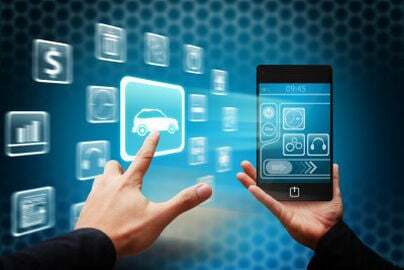 TCPA and Text Messaging: Are Your Dealership’s Texts Up to Code? 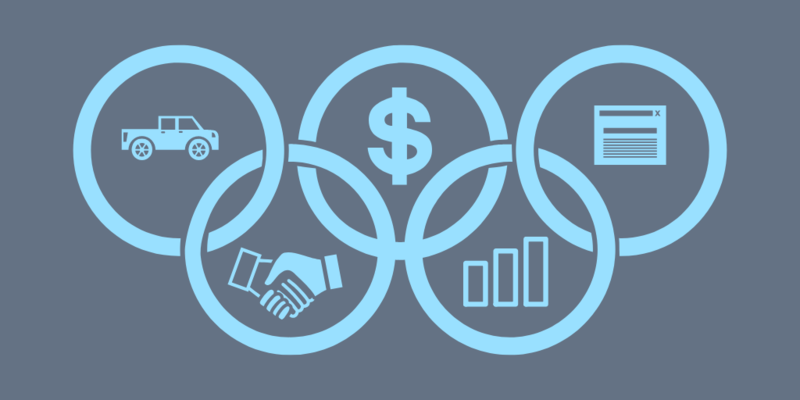 Could your auto dealership bounce back from a $2.5 million mistake? Sounds daunting, doesn’t it? Well, the executives at Lithia Motors faced that very real question just a few years ago. The source of their troubles was a text messaging law called TCPA. In 2011, Lithia Motors of Medford Oregon sent a short text message to 57,800 consumers. A week later, they sent a second message to 48,000 of those people. What followed was a class action lawsuit that forced Lithia to settle for $2.5 million. Luckily for Lithia, they are one of the country’s largest auto groups. 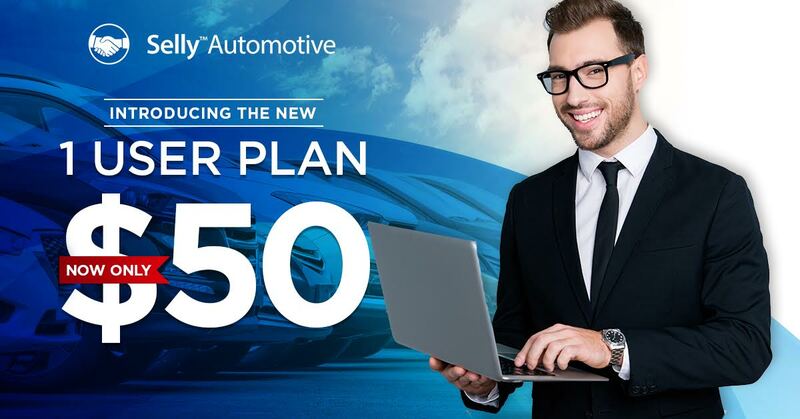 But could your dealership take a blow like that? 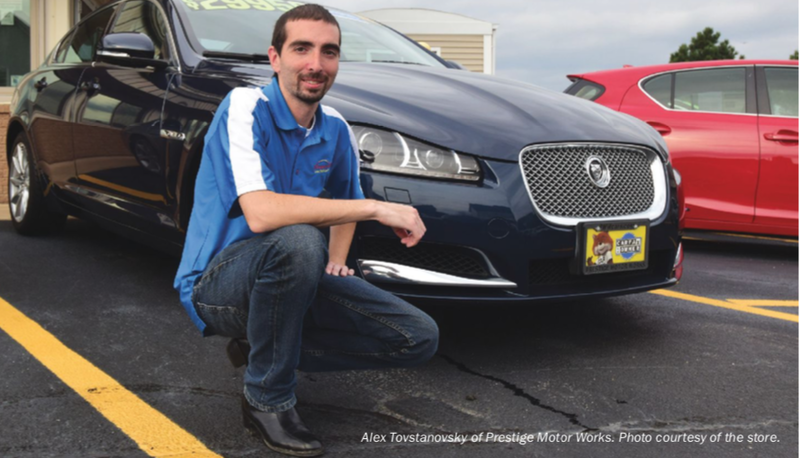 For most independent dealers, the answer is a resounding no. How can dealers avoid this fate? The answer is simple, although not always easy. Complying with TCPA text messaging rules can be challenging if you don’t have the right tools in place. In this article, we will review TCPA text messaging law and show you how independent dealers can stay compliant. TCPA stands for the Telephone Consumer Protection Act, a 1991 law that prohibits companies from sending any form of unsolicited communication to customers via telephone technology. TCPA applies to pre-recorded messages, robocalls, faxes, and yes, text messages. For a dealership to call or text a customer, they must have prior written consent. But that’s not all. Business communication must also comply with several other conditions as outlined by TCPA. Lithia Motors is not the only dealership that has paid for violating TCPA. In 2016, Interstate National Dealer Services agreed to a $4.2 million class action settlement after sending out robocalls to customers with unsolicited offers. Then in 2017, another dealership faced legal action for texting customers about a vehicle recall. This message seems innocent enough, but because the recall wasn’t covered under the car’s warranty, the plaintiff claimed it was a scam to get her to buy more services. The lawsuit was unique because it expanded TCPA law to “service-related” communication instead of just marketing. The latter case illustrates just how fine a line dealers must walk with texting customers. If only one of your salespeople makes a mistake, the penalty could be steep. Fines can cost up to $500 per text message in violation of TCPA regulations. One of the biggest risks for dealerships is salespeople messaging with customers from their personal phones. Those messages are not TCPA-compliant, which means your dealership is at risk of facing legal action as we saw above. Maintaining TCPA-compliant text messages takes a lot of work. Luckily, there is a shortcut for dealers to maintain compliance without all the hassle. First and foremost, GMs should ensure that ALL communication with a customer has been agreed to beforehand. Consent must be in written form and consist of a double opt-in. In other words, when a customer agrees to share their phone number with you, dealerships need to send a follow-up message that asks them to confirm. A customer must reply with a Y or YES to start receiving messages. This is to ensure customers are not signed up without their permission. Customer consent is not universal. 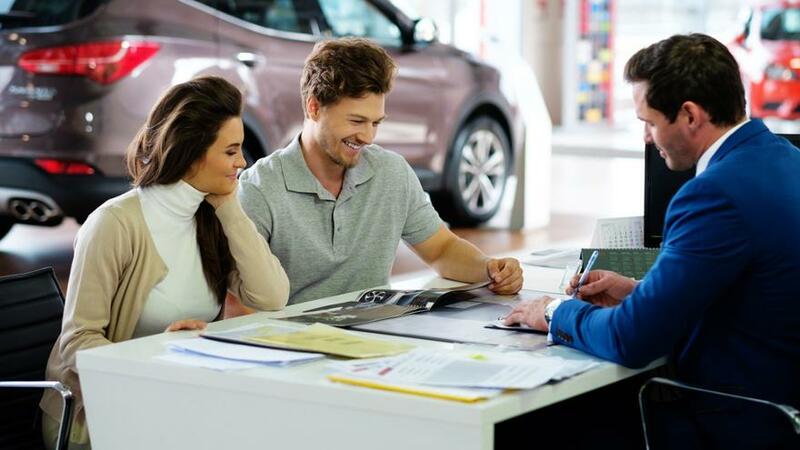 Dealerships need what’s called “contextual consent,” which means customers agree to specific types of communication, like marketing or service-related messages only. Dealers also need to make customers aware of any fees they might incur. With some cell phone data plans, customers must pay for each text message received, whether or not they consented to receive it. Dealers need to include, “message and data rates may apply” in their opt-in messages. Even after obtaining consent from a customer, dealerships can still violate TCPA by not sticking to their word. Remember, customers must consent to specific types of communication. If they sign up to receive vehicle recall messages, you cannot send them marketing messages without consent for those, too. Consent is also broken by sending more messages than promised. If you say messages will be weekly, but you send them out daily, those extra messages are considered unsolicited and in violation of TCPA. The rule regarding contextual consent is simple: Do what you say you were going to do, and nothing more. Just as important as opting-in is giving customers the opportunity to opt-out at any time. Every message sent by your dealership should include, “Reply STOP to cancel” at the end. Dealers need to maintain a Do Not Call list of all customers who have opted out. It is critical this list is maintained and followed. Many TCPA class action lawsuits are filed because dealers ignored customers’ requests to be removed from call lists. Since becoming law in 1991, TCPA has evolved several times. The most recent example is the “services-related messaging” lawsuit we mentioned earlier in the article. With each new case, TCPA’s interpretation changes. It’s important to stay up to date with the latest reading of the law to avoid unknown pitfalls. If maintaining TCPA text messaging compliance sounds like a lot of work, you would be right. 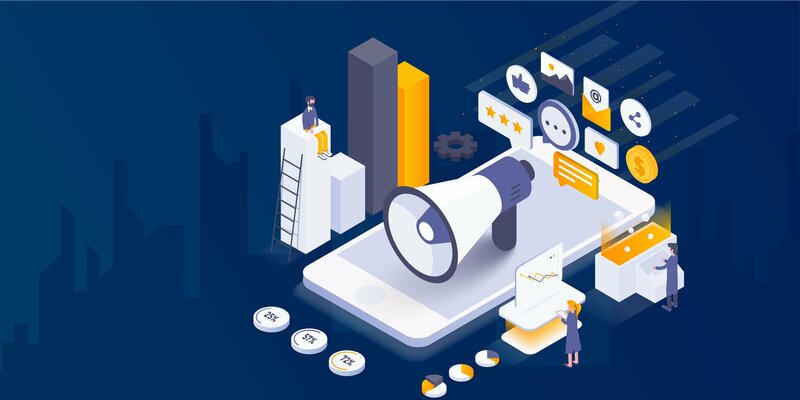 From managing opt-ins to auditing messages to keeping up with new regulations, TCPA compliance is a full-time job in itself. Luckily for busy independent dealers, there’s to a shortcut to TCPA compliance that will save you significant time, money, and headache. The secret is using an automotive CRM with built-in, TCPA-compliant text messaging. 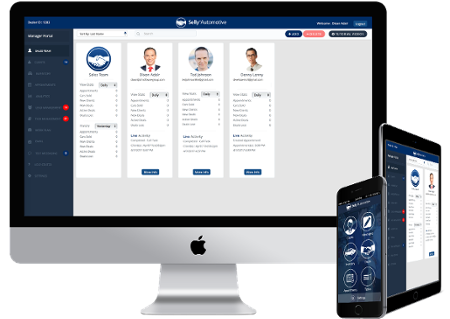 CRM systems automate the process so you and your salespeople can focus on the customers. When you add a phone number to your CRM, the customer automatically receives an opt-in message. Each message after that includes opt-out instructions, and the CRM keeps your Do Not Call list up to date. Additionally, all text messages are stored inside the system, not in a salesperson’s private phone. 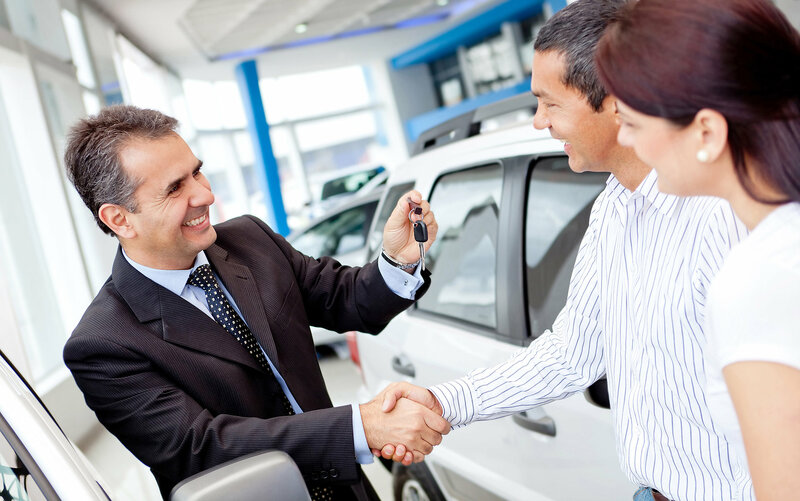 If a salesperson ever leaves the dealership, they won’t take any sensitive customer information with them. CRMs also make sure your salespeople stay TCPA-compliant with phone calls. No matter the method of communication, using a CRM ensures your dealership stays on the right side of the law and away from lawsuits. It’s smart to use text messaging to communicate with customers. However, dealerships absolutely need to protect themselves from expensive TCPA violations. The steps to stay TCPA-compliant are clear, but implementing them on a regular basis is difficult and time-consuming. 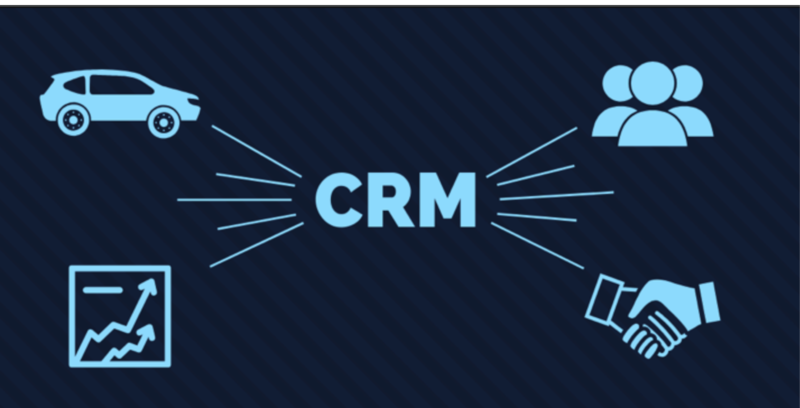 The better way is to rely on a CRM system to take care of it for you. With the right tools, TCPA-compliant text messaging is easier than you think.